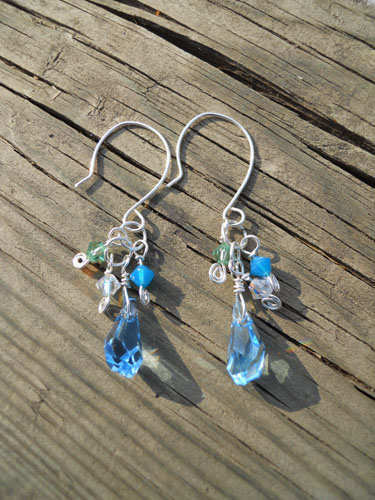 Sea blue polygon Swarovski crystals hang from these handcrafted sterling silver earrings. 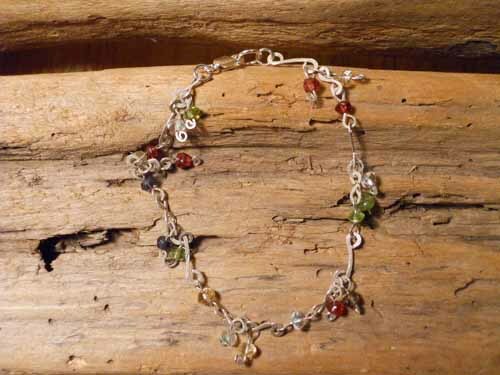 Adorned with smaller crystals in ice, frosted blue, and sea green. 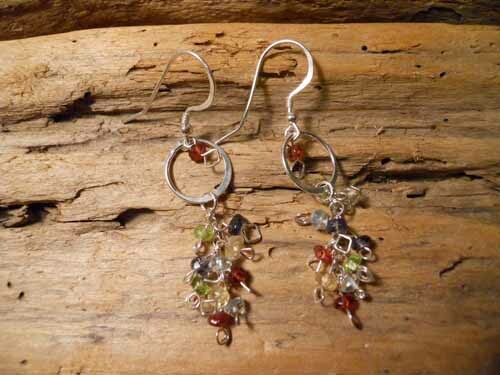 These earrings really sparkle in sunlight and measure approx. 2 inches.